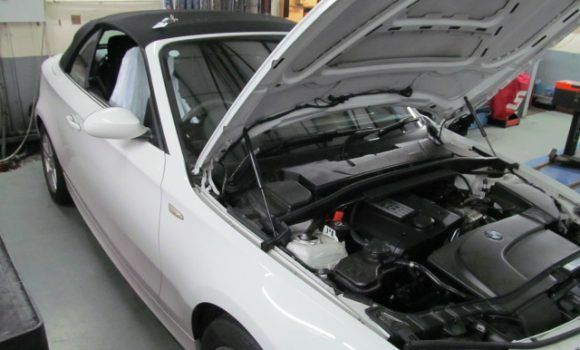 We offer both BMW Interim and Full Servicing using the latest Bosch equipment, which allows our qualified technicians and mechanics to diagnose any problems quickly and efficiently. 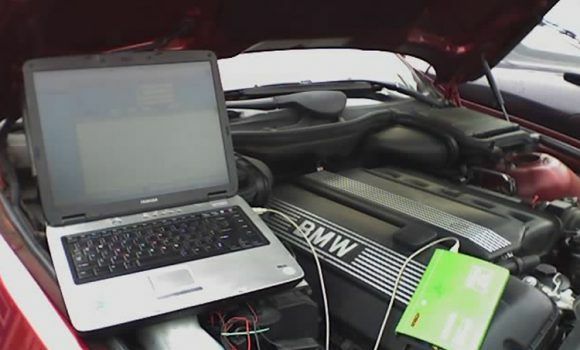 Importantly, we use genuine parts which are of “Original Equipment” (OE) quality standard which means that your BMW service has its warranty protected and remains valid (see http://www.boschcarservice.co.uk/block-exemption.php). All books are stamped on every BMW service we do and every BMW service carries a 12 month Parts and Labour Guarantee. 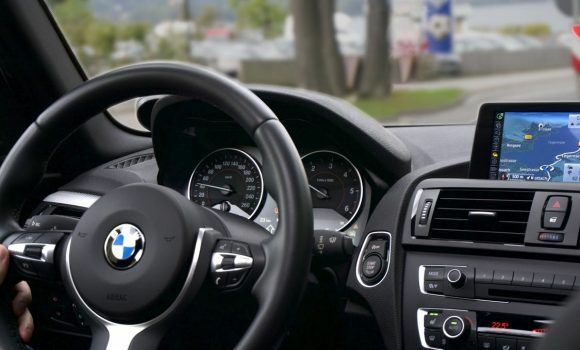 In our Bosch Car Service Centre all vehicles are serviced to the BMW’s specifications as we are a BMW specialist and within the remits of their servicing schedule, ensuring that your warranty remains valid. 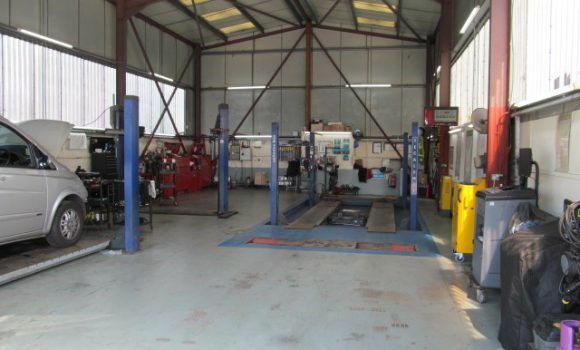 Each member of our service team has received intensive manufacturer training, providing them with the up-to-date skills and expertise that guarantee the very best technical care for your vehicle. 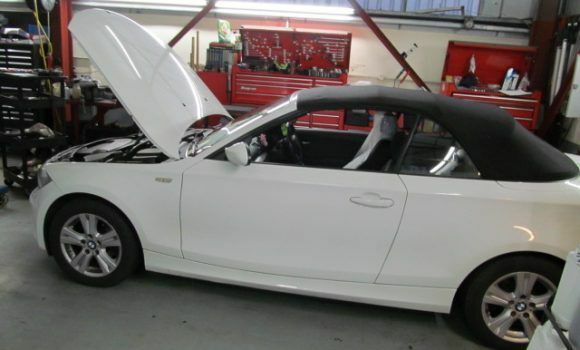 We utilise state of the art diagnostic equipment and specialist tools so that we can quickly and efficiently carry out important repairs, replace wear-and-tear parts, perform updates and rectify faults in your vehicle before they can arise.